Cerro Dominador, a Chilean company owned by investment funds managed by EIG Global Energy Partners (“EIG”), announced today the signing of the financing for its Concentrated Solar Power plant (CSP) located in the Atacama desert, in Chile. This milestone will allow the company to finalize the construction of the first combined CSP and photovoltaic project in Latin America, with a total of 210 MW of capacity. 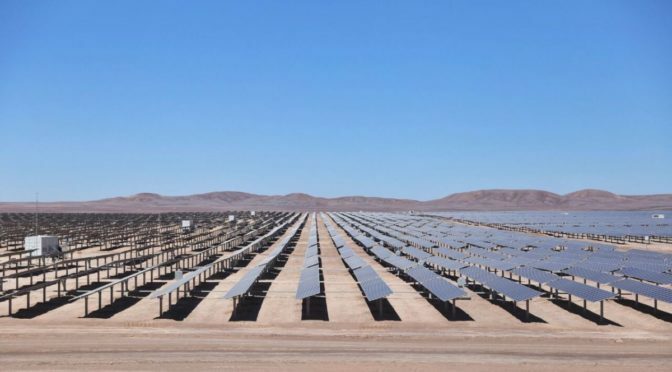 The plant will supply clean, reliable energy to the national interconnected system in Chile, selling most of its power under 15-year power purchase agreements awarded at the end of 2014. The company has been advised throughout the financing process by Milbank, Tweed, Hadley and McCloy (International Counsel), Morales y Besa (Local Counsel), and Astris Finance (Financial Advisor). 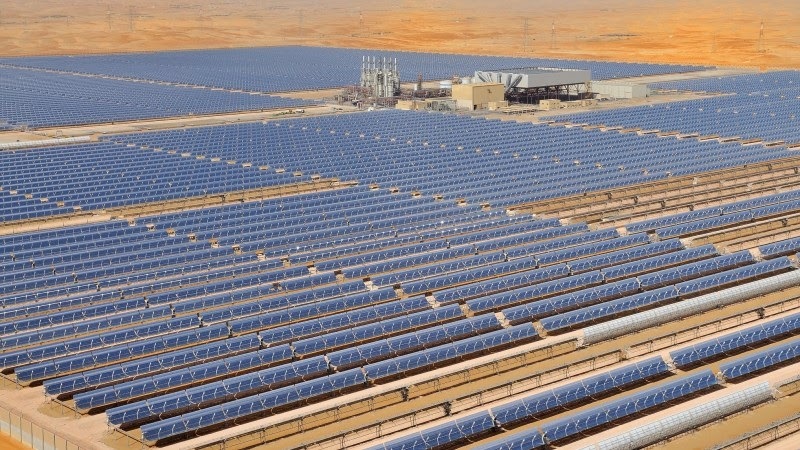 The completion of the plant construction will be carried out by a consortium formed by world leading companies in solar technology. EIG Global Energy Partners specializes in private investments in energy and energy-related infrastructure on a global basis and has $18.9 billion under management as of March 31, 2018. Since 1982, EIG has been one of the leading providers of institutional capital to the global energy industry, providing financing solutions across the balance sheet for companies and projects in the oil and gas, midstream, infrastructure, power and renewables sectors globally. EIG has invested over $26.3 billion in more than 325 portfolio investments in 36 countries. EIG is headquartered in Washington, D.C., with offices in Houston, London, Sydney, Rio de Janeiro, Hong Kong and Seoul.